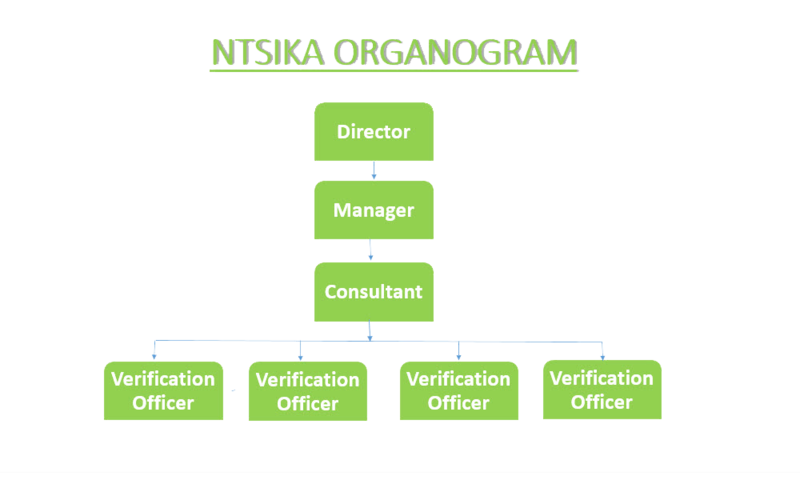 Ntombentsha Maphanga is the founding member of Ntsika Background Checks (PTY) LTD. Ntombentsha has extensive experience (15 years), skills and knowledge acquired while serving the Higher Education Institutions such as the University of the Witwatersrand and the University of Kwazulu Natal respectively. She has a better understanding of the higher education sector and University systems and procedures. She has kept a good continued relationship with the staff of most South African Higher Education Institutions. She has done both undergraduate and postgraduate verifications. 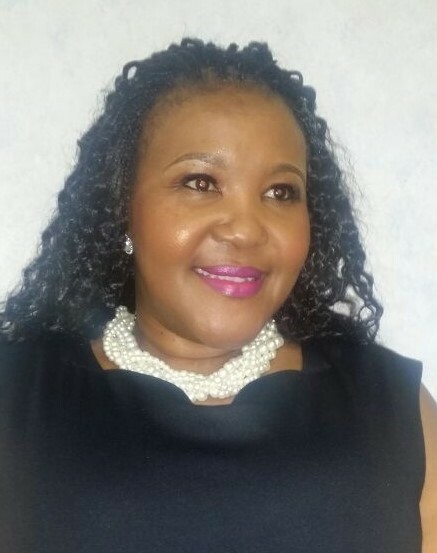 Ntombentsha holds a three year National Diploma in Municipal Administration, a Bachelor of Arts Degree in Communication Science and she is currently studying towards her Honours Degree in Integrated Organisational Communication. When she is not working she enjoys cooking, hitting the gym, jogging, travelling and spending time with her family and friends.